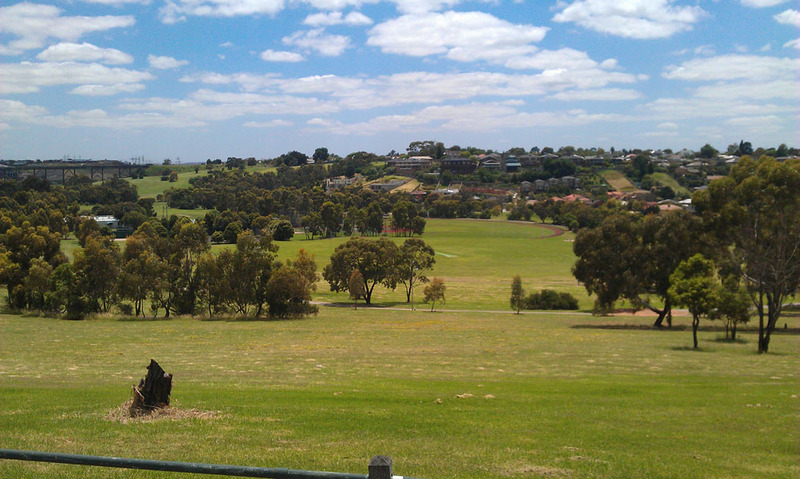 Strathmore is one of the suburbs in northern Melbourne. Situated 11 kilometers north-west of the CBD, it is part of the City of Moonee Valley with a population of 8,111 as of 2011. Originally named North Essendon, Strathmore eventually got its new name in 1936 upon the suggestion of Rev. John Sinclair. The name was taken from Scotland’s Valley of Strathmore which was the Scottish heritage of Thomas Napier. Napier was among the first settlers in the area after buying 100 acres of land from Edward Jones Brewster. 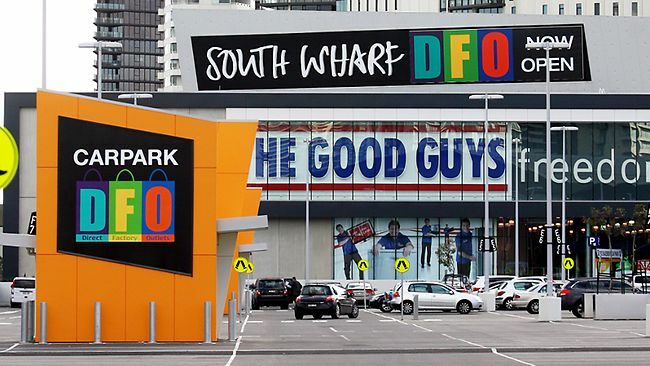 Strathmore was a less known suburb in the past until the rise of the Direct Factory Outlet (DFO) in 2005. Since then, people flocked to the area and made Bulla Road particularly the turnoff section on the Tullamarine Freeway a busy street. The presence of the DFO eventually led to the installation of traffic lights on the complex intersection. 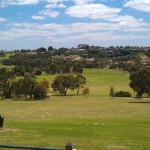 Similar to other suburbs, Strathmore has its own local attractions mostly nature reserves. One of them is the Napier Park that spans 10 acres. Donated by the son of Thomas Napier, Theodore, the park is a preserved woodland and features a stand of River Red Gums protected under the National Register of Significant Trees. The largest reserve in Strathmore is Boeing Reserve. It features two cricket ovals, three AFL ovals and a baseball field plus a large, wooden sculpture at the south end. Also here are a playground, function centre, clubrooms for football, cricket and baseball and a wide expanse of open grass areas. The Lebanon Reserve is another natural attraction in the area. Situated on the banks of the Moonee Ponds Creek, the place is home to the Strathmore Football Club. The suburb of Strathmore is accessible by train. It is served by the Strathmore railway station on the Craigieburn railway line. Those who love to ride their bicycle can use the Moonee Ponds Creek trail along the creek. Families wishing to live in Strathmore will not have a hard time finding a school for their children. Five schools are currently within the area, four of which are primary schools (Essendon North Primary School, St. Vincent de Paul School, Strathmore North Primary School and Strathmore Primary School. The Strathmore Secondary College is another addition to the list.